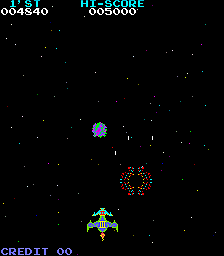 OverviewA galaxian style shoot em up. Now you can add videos, screenshots, or other images (cover scans, disc scans, etc.) 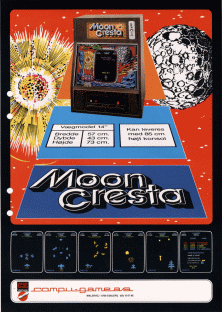 for Moon Cresta (bootleg set 3) to Emuparadise. Do it now!